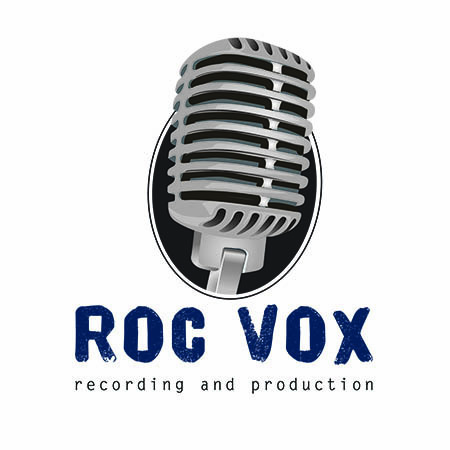 ROC Vox Movie Talk – Page 49 – ROC Vox Recording & Production, LLC. A bunch of dudes talking about the movies that made them love movies. Check out ROC Vox Movie Talk – a bunch of dudes talking about the movies that made them love movies.